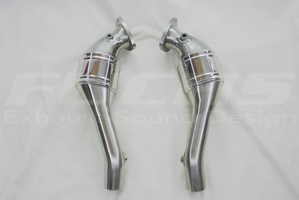 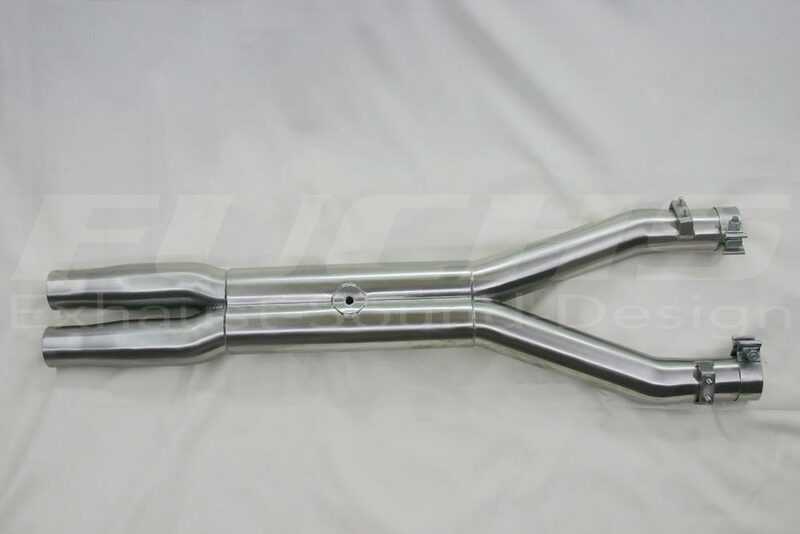 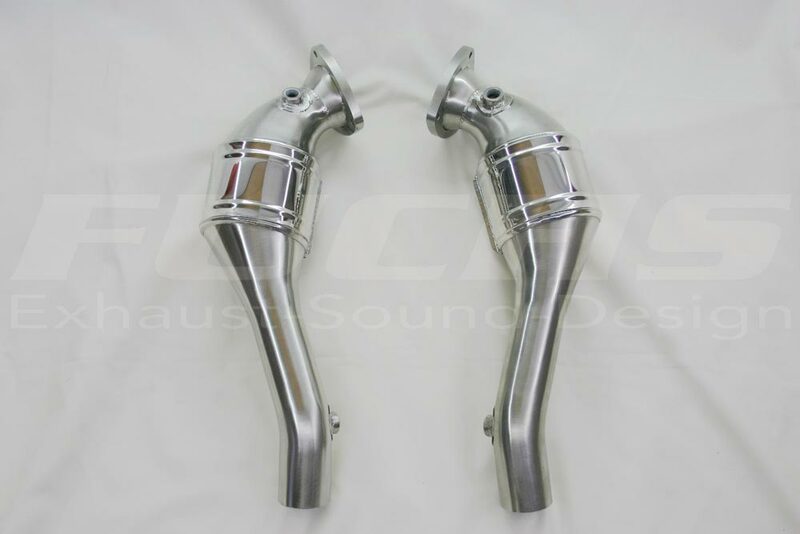 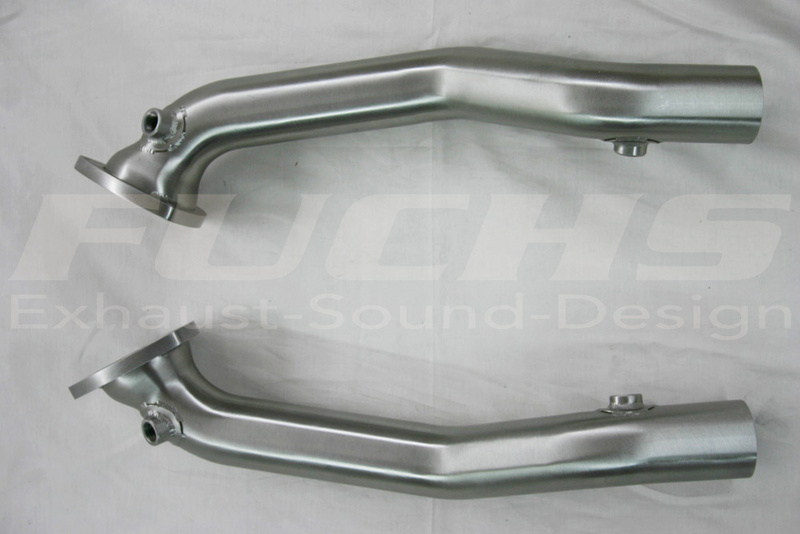 Resonator replacement pipes, stainless steel construction. 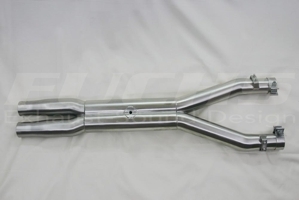 Sport catalytic converter. 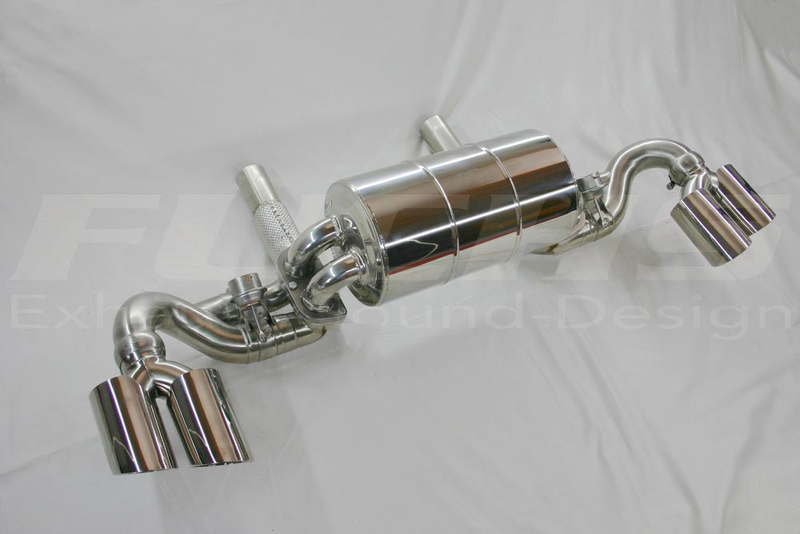 set, with 100-cells motor sports monolythen, heat protective coating.